First there was glamping, so the logical conclusion is that there must be glampervans. Nature abhors a vacuum, so why interact with nature when your camper swings out creating 70% more space wherever you decide to camp down for the weekend. 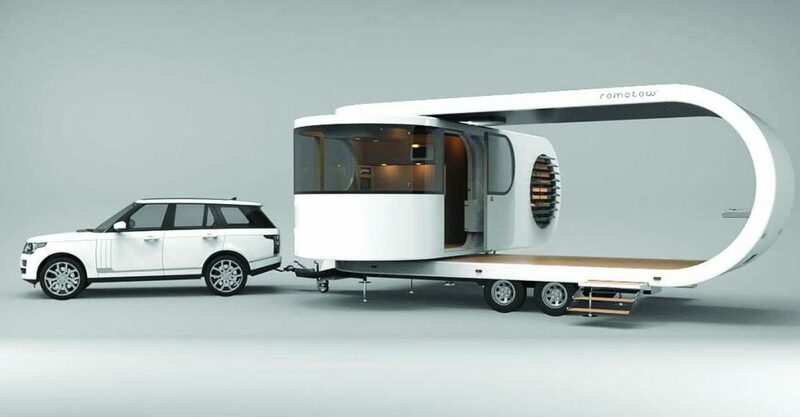 Named ‘Romotow’, this campervan is being designed right here in NZ by architectural and interior design firm W2. We love decks and we love camping, so we may as well see if we can combine the two. 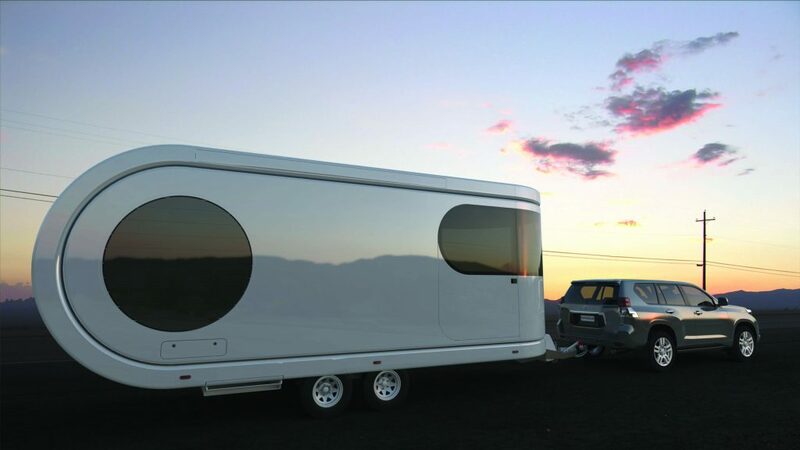 As just a regular camper it can fit two adults, and another on the foldout couch, however, putting zip-up sides on the foldout veranda gives space for four more. 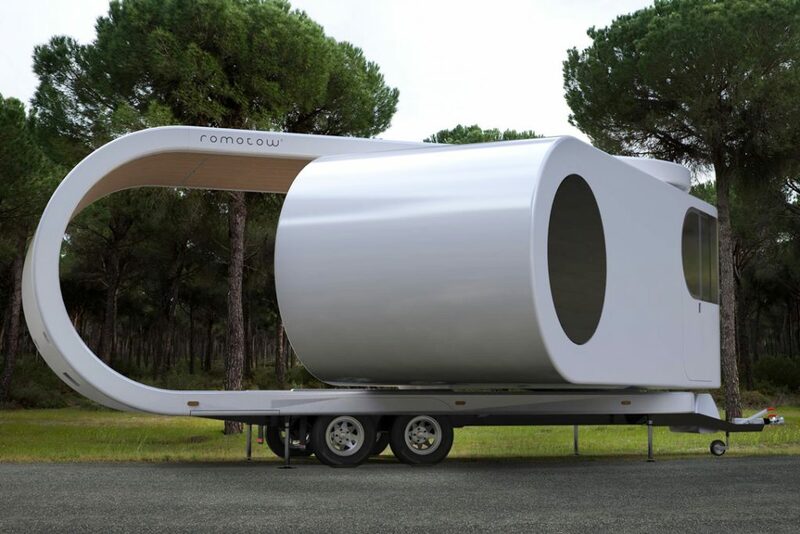 The Romotow has been in production for quite a while now, and is expected to be ready by 2020 with a pricetag of around $530,000.